Flowers are one of the season’s key trends. In order to give its customers an authentic product, H&M teamed with renowned British house Liberty, combining their traditional patterns with contemporary shapes in a capsule collection of dress shirts and matching accessories. The collection will be available in 250 H&M stores worldwide, and online starting from September, 2014. 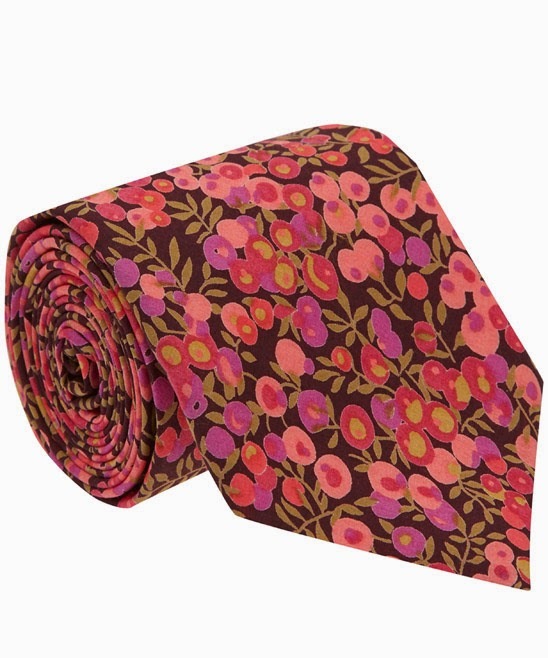 ”The flower is one of this season’s most important print. Combining classic pattern from Liberty with current fashion has been a very inspiring collaboration for us“, says Andreas Löwenstam, Head Menswear Designer. 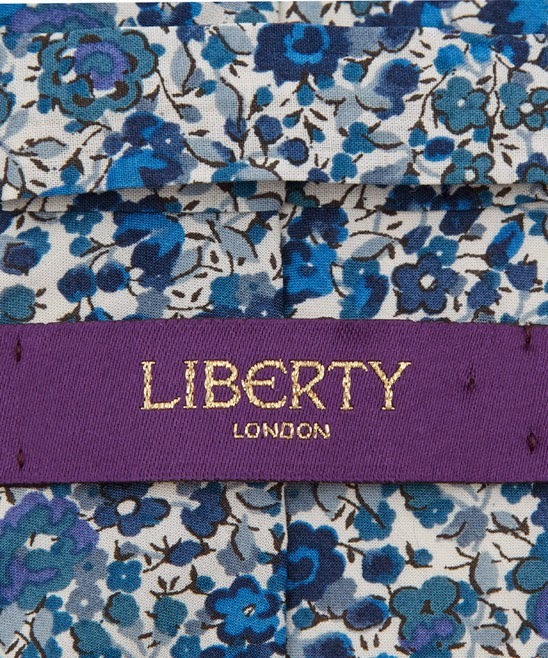 Liberty stands for exclusiveness when it comes to flower prints. Their archives feature motifs dating back to the work of artist William Morris, plus iconic Art Nouveau patterns. Although intricate, Liberty's prints aresubtle, thus perfect for the masculine wardrobe.The collection consists of four shirts, two handkerchiefs, one tie and one bow tie with a dedicated tag. 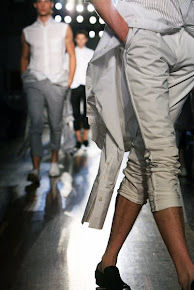 Intended to be mixed, rather than matched, they create an easy and contemporary look. Being the result of a unique collaboration, they are also collector's items.